Anna’s younger sister Imogen feels like things are finally coming together – she’s living with boyfriend Finn in a beach house in Brighton, and her photography is taking off. Then her career stalls, and the lure of Capri – and a man from her past – prove difficult to resist. Join Anna and Imogen and share a summer on the Amalfi Coast that you’ll never forget. The heavenly Italian Ice Cream Shop follows on from Vivien’s Heavenly Ice Cream Shop which I would suggest reading before this one so you can familiarise yourself with all the wonderful characters. This is such a quick and easy read which I really enjoyed. I had to buy this book as I enjoyed the first one but also because I am a big fan of ice cream. I found it fascinating how Anna and Matteo decide to set up an ice cream shop in Italy, I loved all the flavours they were dishing out to the locals and the tourists. I really loved this follow up book and finding out what everyone had got up to. I look forward to Abby Clements next book very much. This title will be released on September 10, 2015. 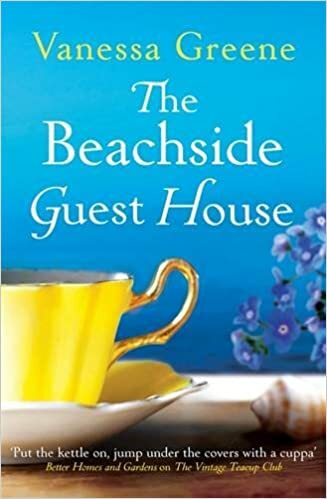 When Rosa and Bee get together in the run-up to Bee’s wedding, they reminisce about the holiday they took together as teenagers to the beautiful Greek island of Paros. They remember the sandy coves, the guest house in the converted windmill where they stayed with their friend Iona, and the gorgeous local men. As memories of that long-forgotten holiday resurface, they are forced to confront the turns their lives have taken – and the guilt they both feel about letting Iona slip away from them. When they learn that the windmill guest house is going bust they form a plan: why not go back to the island and take it over themselves? And so begins a life-changing journey – because it turns out that opening a guest house and reliving their teenage dreams isn’t that easy . . I was lucky enough to get a arc of this book, having never read any of Vanessa Greene’s books before I was not sure what to expect. I will definitely be reading more of her books. This story was brilliant, It was pretty much a perfect holiday read. I loved reading about all the girls stories and about what made them decide to come back to Paros. Vanessa has a real way with her descriptions of the place that you can almost feel the warm sun on your face and all the delicious food she describes made me feel very hungry. A perfect holiday read. This was such a lovely heart warming story, it is a book that you wont want to put down with it’s well written story, loveable characters and perfect ending. This book does follow on from The Great Christmas Knit off which I have yet to read but can be read as a stand alone. 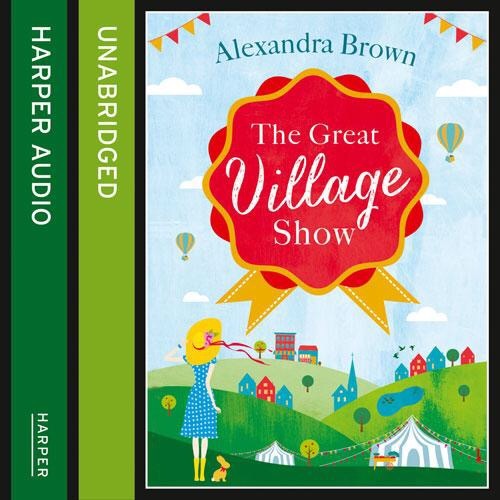 I love how all the villagers rally round to help Meg set up the Village show. Tindledale sounds such a lovely little village which you can just imagine yourself there. Nine-year-old Milo Moon has retinitis pigmentosa: his eyes are slowly failing and he will eventually go blind. But for now he sees the world through a pin hole and notices things other people don’t. When Milo’s beloved gran succumbs to dementia and moves into a nursing home, Milo soon realises there’s something wrong at the home. So with just Tripi, the nursing home’s cook, and Hamlet, his pet pig, to help, Milo sets out on a mission to expose the nursing home and the sinister Nurse Thornhill. I was lucky to receive an arc of this book, it is such a wonderful story about a boy called Milo who see’s wrong but does right. I had never heard of Milo’s eye condition retinitis pigmentosa before so that was really interesting to read about, I loved the fact his pet was a pig called Hamlet. 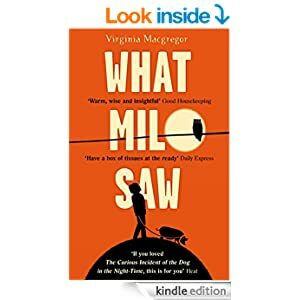 I loved the plot where Milo is trying to rescue his gran who is slowly deteriorating from a care home where they are not looking after her or any of the other patients that live there. In this book you will find humour, lots of love and sadness. A truly awe inspiring read. Polly has always been the high-flier of the family, with the glamorous city lifestyle to match. Clare is a single mum with two children, struggling to make ends meet in a ramshackle cottage. The two sisters are poles apart and barely on speaking terms. But then Polly’s fortunes change unexpectedly and her world comes crashing down. Left penniless and with nowhere else to go, she’s forced back to the village where she and Clare grew up, and the sisters find themselves living together for the first time in years. With an old flame reappearing for Polly, a blossoming new career for Clare and a long-buried family secret in the mix, sparks are sure to fly. Unless the two women have more in common than they first thought? You can’t go wrong with a book that has been written by Lucy Diamond, her books are just utterly fantastic. The cover looks so inviting and gorgeous it just made me want to dive straight in. I really liked the plot for this story as always you feel like you can warm to the characters as they all have real life problems. I loved Polly and Clare’s mum and dad they reminded me of mine which was nice. I loved the idea of Clare setting up her own business I felt really nervous for her but she came up trumps in the end. Such a lovely story with a lovely outcome. WOW!! what a book, I was lucky enough to get this book as a birthday present and I couldn’t wait to settle down with it as I have read so many reviews about it. I thoroughly enjoyed it and managed to read it in less than two days. I do love a psychological thriller and this one did not disappoint it had everything you would want from a thriller. There were a few complex issues which I think Paula Hawkins has portrayed extremely well. Even though the book is set out with three of the characters Rachel, Megan and Anna, it is easy to understand and I literally couldn’t put the book down as I wanted to find out what was going to happen next. This is a book that will keep you guessing and there is a twist at the end that you won’t of seen coming till it hits you. A must read for this year. A delightfully romantic, heartwarming read for everyone who’s ever looked for The One and found someone better. 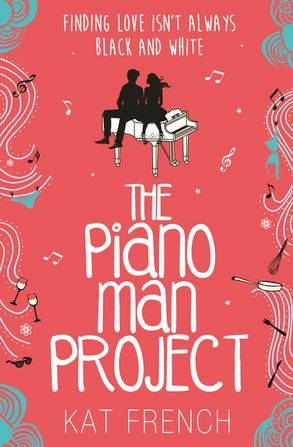 I was given this book for an honest review, and I really liked it, this is a feel – good, hilarious romantic comedy that you just wont want to put down. This is my first and will definitely not be my last read of Kat French’s. I thought all the characters were brilliant. I thought Honey was such a down to earth woman, who would do anything for anyone she reminded me of myself. 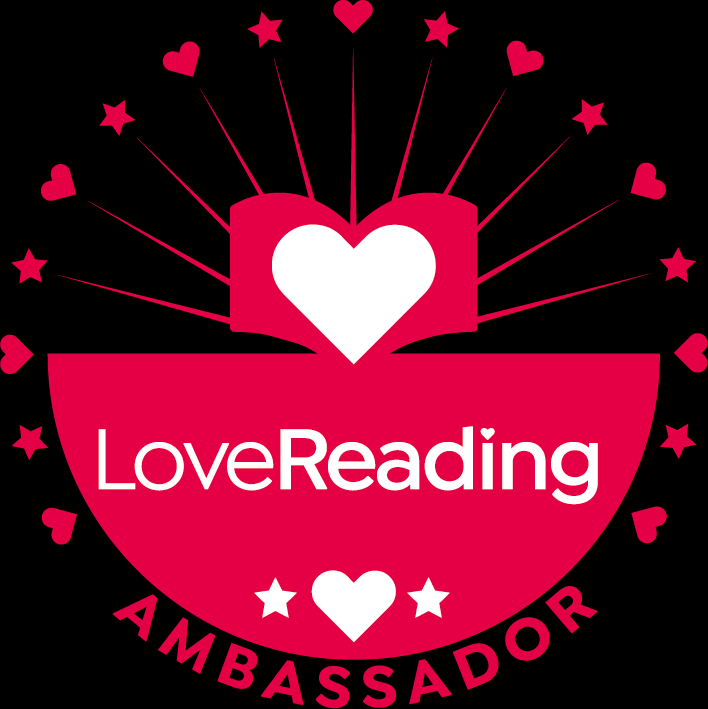 There is everything you could possibly want from a book, a great storyline, a lot of laughs, some naughty parts but also some emotion. From reading this book I know what is on the inside that counts not the outside. Superbly written, would recommend for a holiday read. I thought this was a brilliant way to promote the book, but also a way that I will always remember. Brilliant stuff. 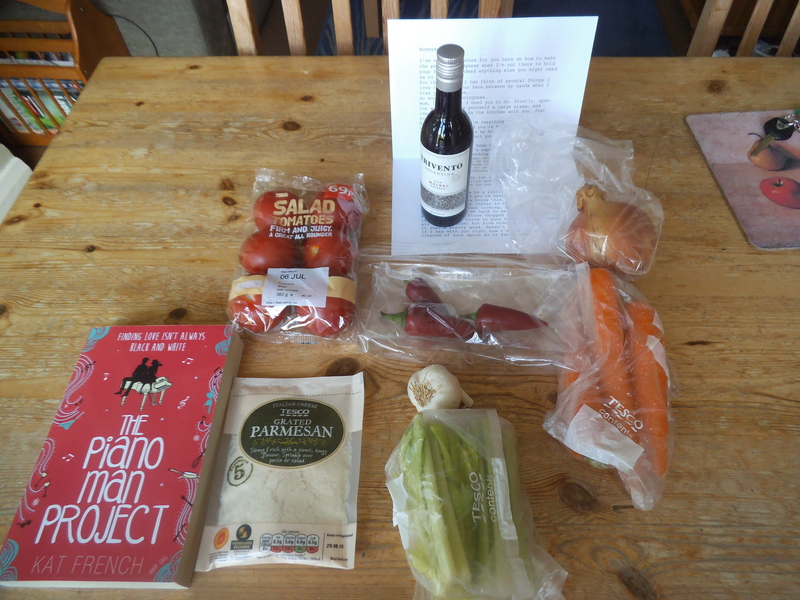 I have yet to make the spaghetti bolognese but when I do I will be posting the pictures up.